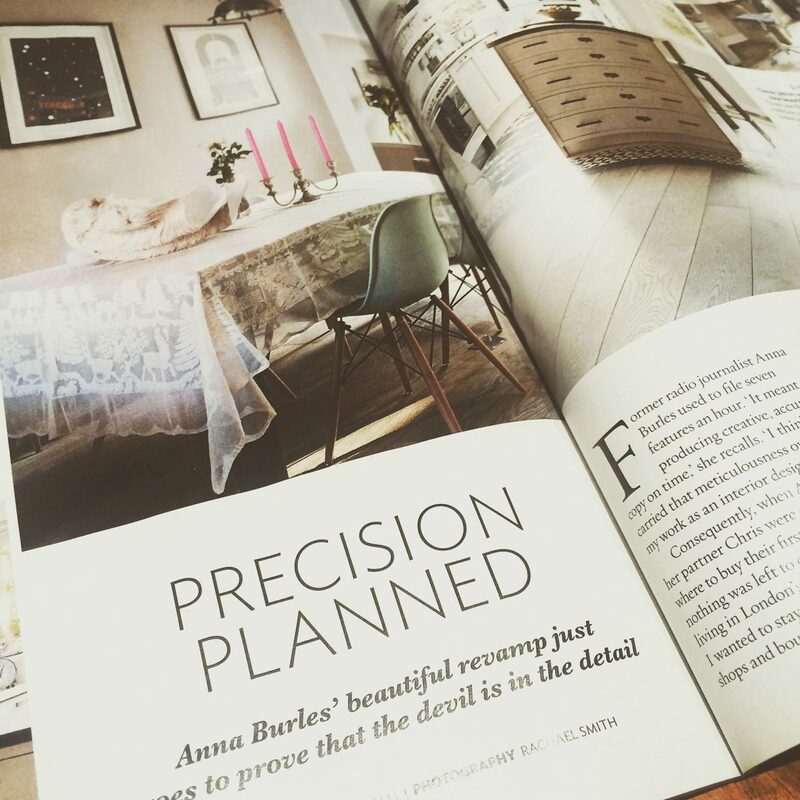 Our creative director Anna Burles’ interior design talents showcased in a feature in this month’s issue of 25 Beautiful Homes magazine. In the shops now! 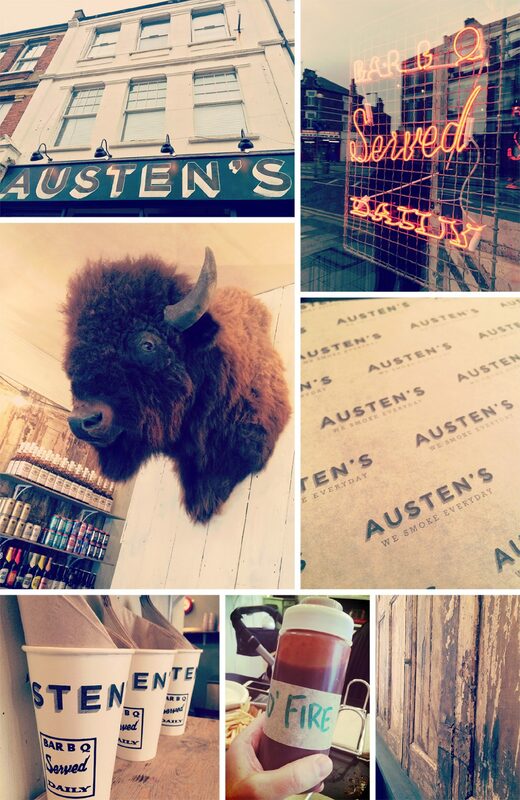 See more about the project in our case study over here.